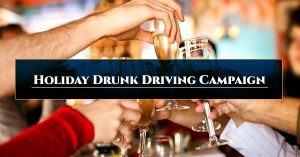 In the case that you, a family member of a friend has received a DWI, there are some things that you should educate yourself on so that you can have the absolute best approach for the case that you have. From the anticipations of the case that we can help settle, to the progression of the case and what you can expect, we want to do everything that we can to give you the best experience when you’re dealing with a case like this. The blogs below will do just that! Check them out and let us know if you have any additional questions.